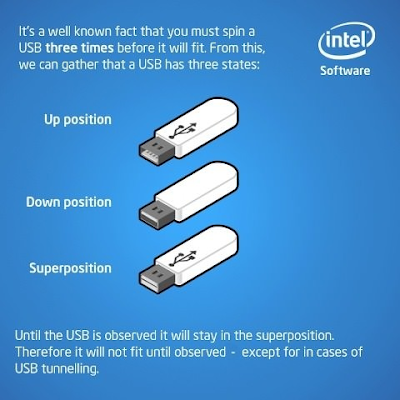 This year there have been some exciting advances this year in the world of connectivity, particularly the introduction of Thunderbolt™ 3 from Intel®. Thunderbolt™ 3, which uses the reversible USB Type-C connector, brings users a world of revolutionary new features including more bandwidth and support for 4K displays. 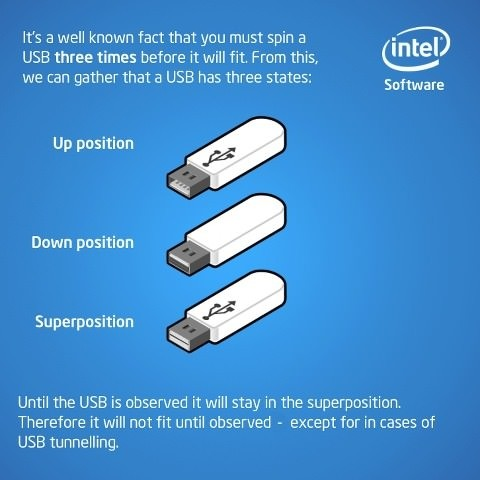 Thunderbolt™ 3 is designed for devices where high-bandwidth is of the utmost importance. Thunderbolt™ 3 is able to push up to 40 Gb/s through the wire, which is twice more than the previous generation. 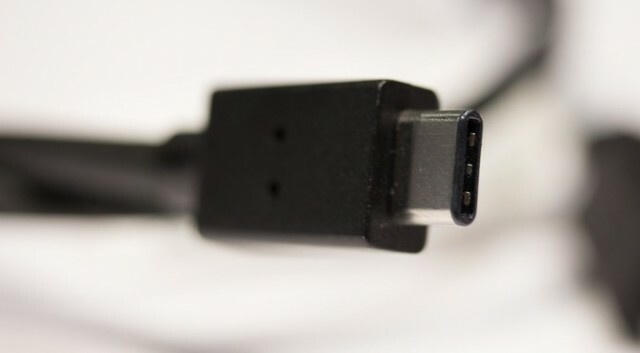 For display connectivity Thunderbolt™ 3 offers DisplayPort 1.2, which is able to drive a 4K resolution display at 60 FPS, power delivery for connected devices at up to 36W, as well as the ability to daisy-chain up to 6 devices per port. Thunderbolt™ 3 makes USB Type-C the one port to rule them all. The days of requiring a plethora of different cables to power all of your devices are over. Now your external storage devices, monitor, and tablets/smartphones can all be connected to a hub which connects to your PC via a single USB Type-C connector. As Thunderbolt™ 3 used the reversible USB Type-C connector, you can also plug in USB devices into the same port. For the billions of older devices that use the Standard-A connectors, adapters are available to ensure that your device will be compatible. GIGABYTE offers Thunderbolt™ 3 on GIGABYTE GA-Z170X-Gaming G1, GA-Z170X Gaming GT, GA-Z170X Gaming 7, and Z170X-UD5 TH motherboards.